Dr. Wayne B. Fuller is a graduate of Southern College of Optometry in Memphis, TN. 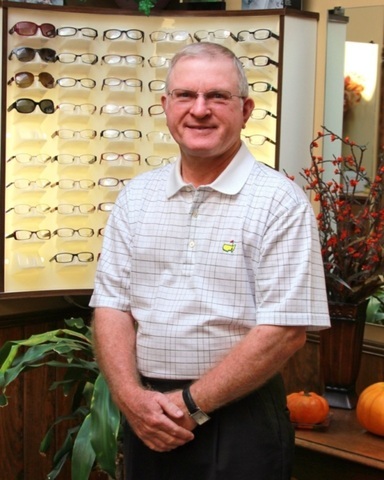 He has been serving the vision care needs of Cullman and surrounding areas since 1975. Dr. Fuller finds that the relationships with patients and families developed over years of serving their needs is the most rewarding part of his profession.